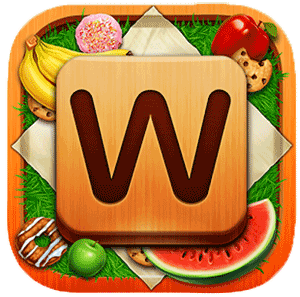 Unlike other similar games, you will note that Word Snack does come with its own set of unique words in each level. At first, they are rather simple, but in level 5 the words do tend to get pretty complex and it will take a lot of time for you to find them all. Don’t worry, we are here to help you. We have found all the answers to Word Snack level 5. You can go now to Word Snack level 6 or go to the homepage of Word Snack Answers to select a different level.